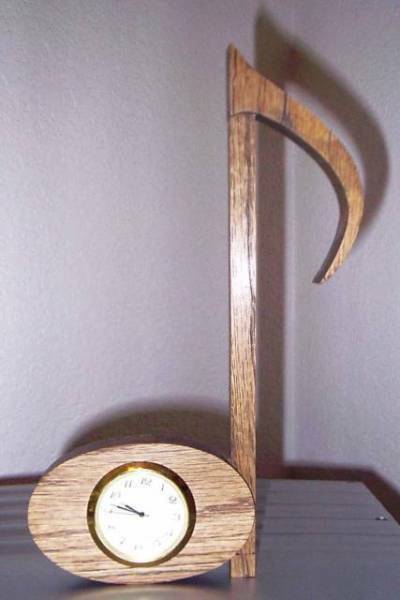 Here is a little classical creation I named Bach's Clock. My original MIDI used the piano. I changed this version to the harpsichord for a more suitable sound.